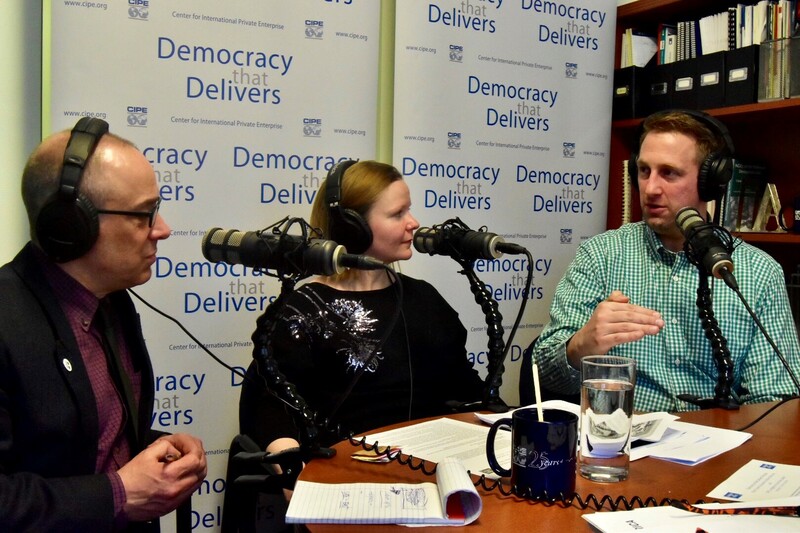 On this Democracy that Delivers podcast, Brian Whitmore joins co-hosts Eric Hontz, CIPE’s Program Officer for Eurasia, and Martina Hrvolova, CIPE’s Program Officer for Europe, along with our host Ken Jaques. Together this group of experts discusses Russian malign influence campaigns and how they are developed to undermine democracies and lead people to not trust their institutions in order to achieve foreign policy goals. Russian influence campaigns work in nations that have vulnerabilities such as corruption or polarization, which make populations more susceptible to Russian propaganda and messaging.